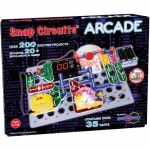 Fun and engaging Arcade games and projects. 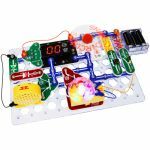 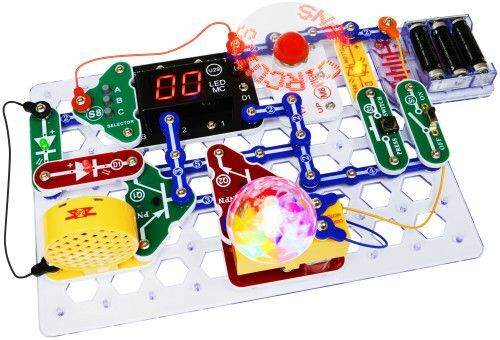 Includes a programmable Word Fan, lights, sounds and lots of fun! 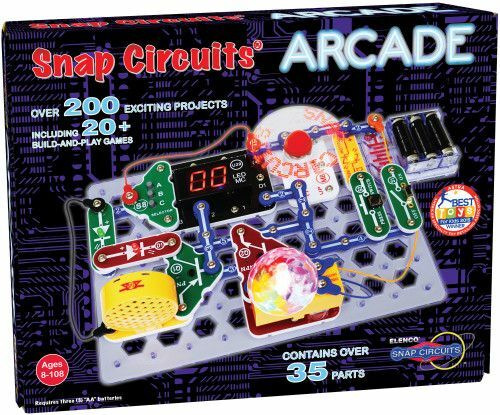 Over 200 projects and 30 parts!